@Allisonholker I admire you so much! As a dancer you are a real inspiration to me!! I hope I can meet you one day! 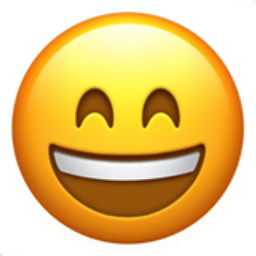 Like Smiling Face with Open Mouth and Smiling Eyes Popular Emojitweets 1?